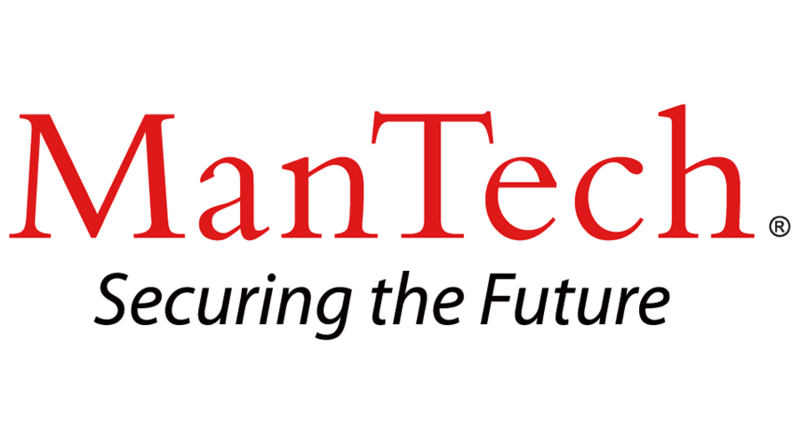 ManTech is actively seeking talented professionals eager to “secure the future” supporting mission critical programs and solving some of the toughest problems critical to our great Nation's security. We need an experienced Sr Windows Systems Administrator and cross-functional team member who will work diligently alongside Technical Professionals supporting and executing information technology operations occurring in Ridgecrest, CA and throughout the nation. · Must possess at least 10 years of experience in a Windows systems administrator / engineer position. Requires Bachelor’s degree or equivalent in computer science, management information systems and ten to twelve years of experience.